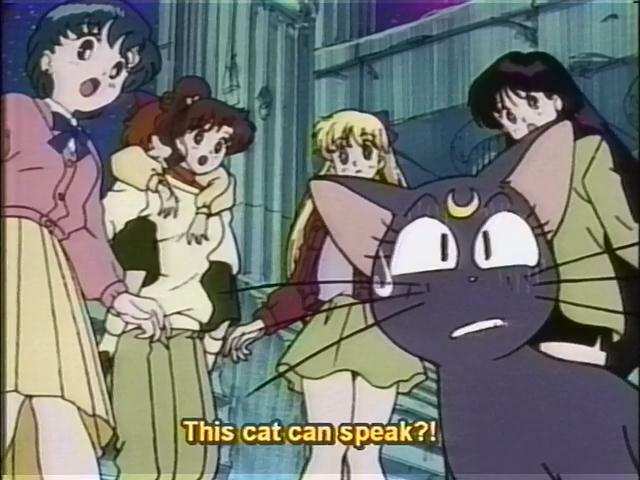 This website originally started as a personal project to digitize my old Sailor Moon VHS fansub collection, purely for nostalgia’s sake. After a while, I came up with the idea of sharing these encodes, inspired mainly by SenshiTV, FumeiAnime, Terran Child’s Resource Center, MarioKnight’s Bishoujo Online, and other similar websites from back in the day (most of them are now defunct). 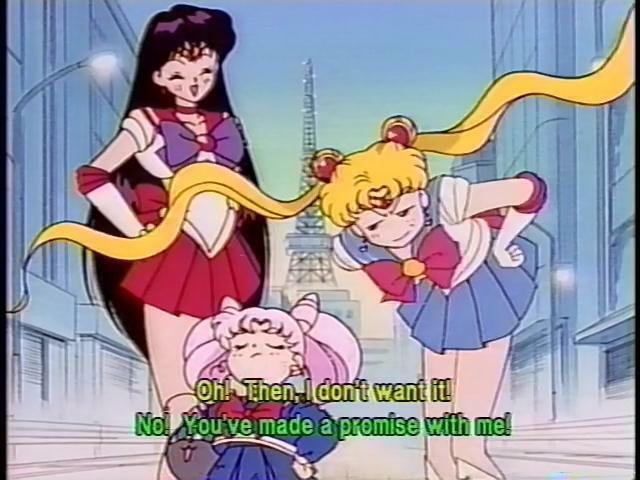 The difference between these encodes and websites like SailorMoonCenter’s encodes is the video source. A lot of the encodes floating around the internet these days, particularly SMC’s, are ripped from the DVD sources. They are then filtered, encoded, with softsubs attached. 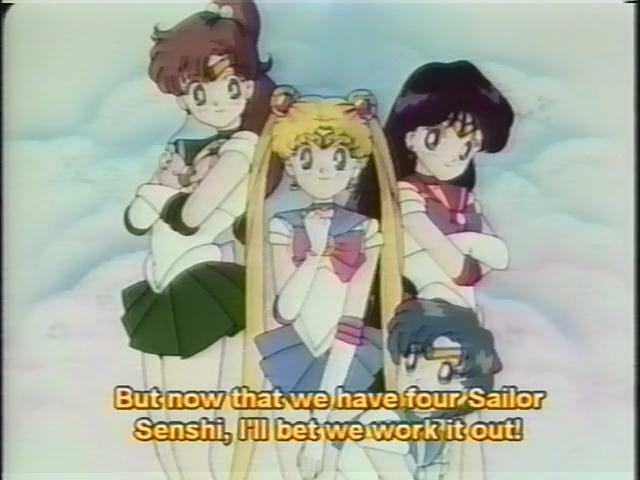 Senshi Fansubs offers encodes from the old school VHS fansubs that were up for distribution in the late 90’s and early 2000’s. Before high-speed internet was so readily available, people couldn’t share high quality videos through the internet. The way to view Sailor Moon back then was find someone who distributes fansub tapes (like Fansubs.ca), send in an order with money provided to produce the VHS tapes, and wait for your tape to come in the mail. 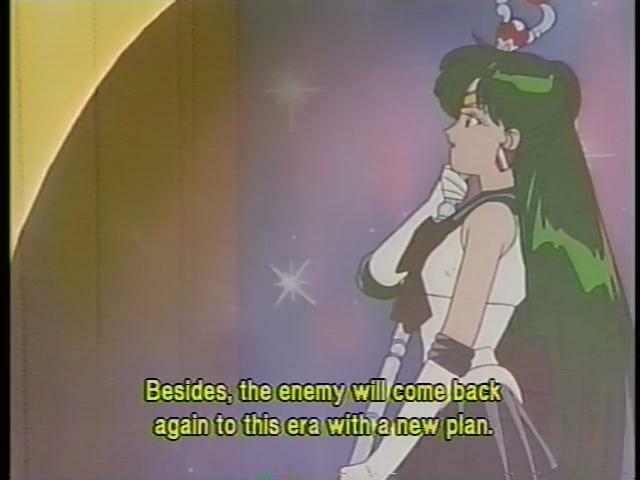 Encoders by the name of Terran Child and ErMac eventually encoded these fansubs of Sailor Moon into low quality, super compact RealMedia files. These were easily streamable and downloadable with your 56k dila-up connection and old school SailorMoonCenter used to offer them as well!